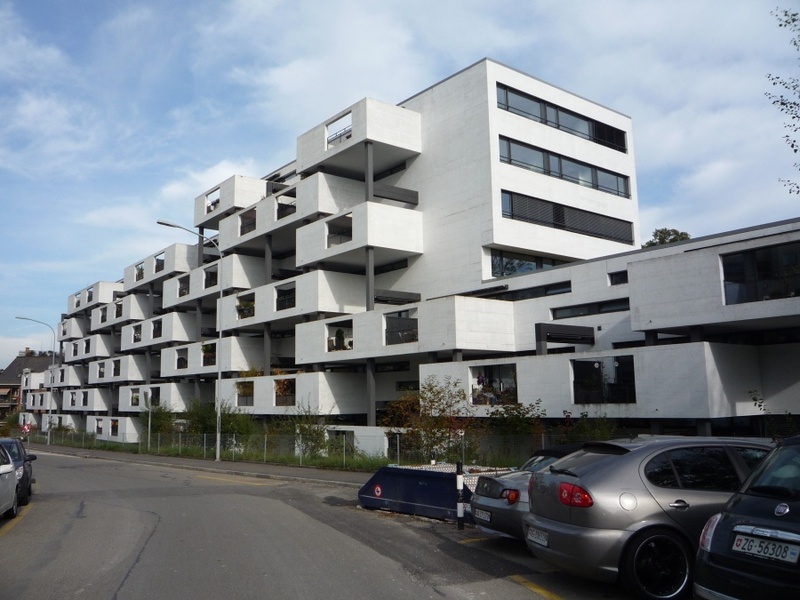 Since more than 100 years cooperative housing has a tradition in Zurich. 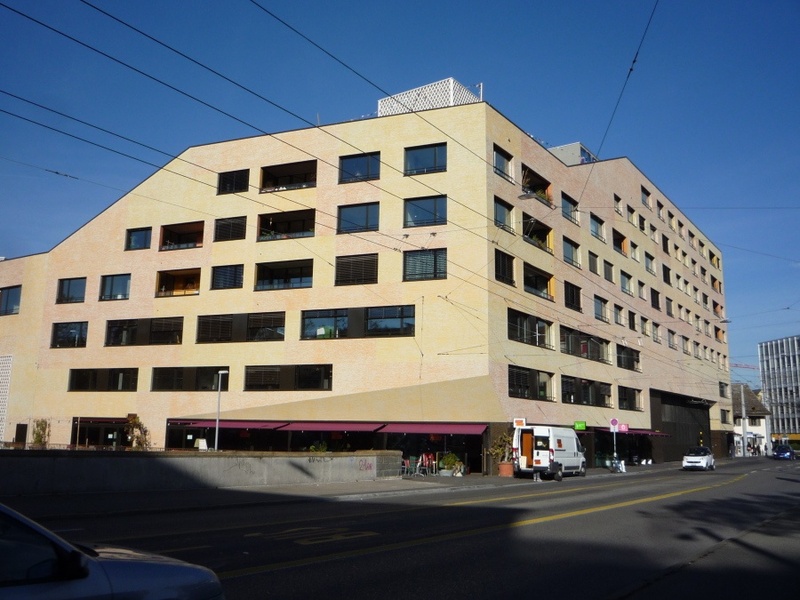 To up-grade their position, most cooperatives decided to replace old buildings or even enlarge their building-portfolio with new developments. The city-council helps with low rates for the plots under consideration of realize new project according to a selected architectural competition. This change made it also attractive to younger people or even architects to live in modern residential buildings. 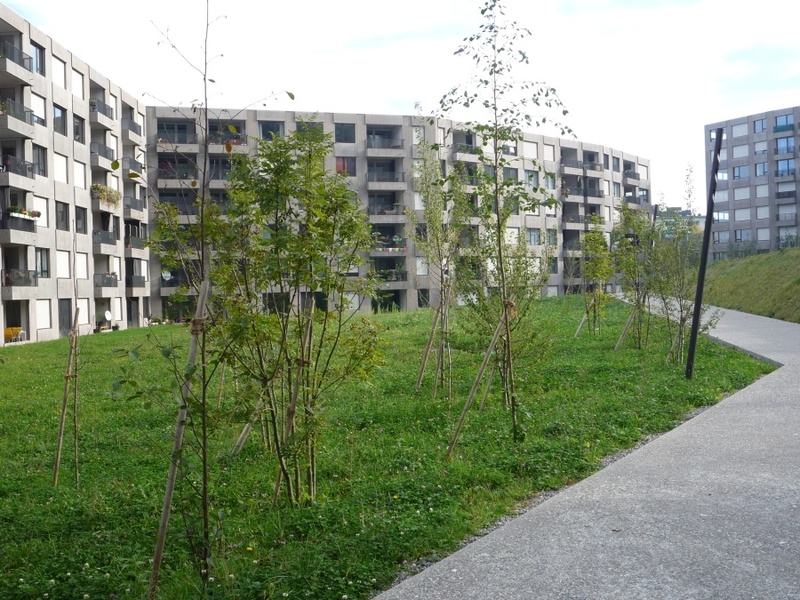 Explanations on the development of cooperative-housing.